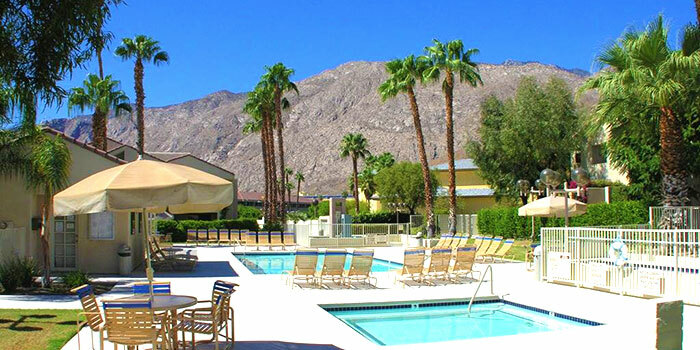 One of the few complexes located adjacent to the Palm Springs Downtown Village. 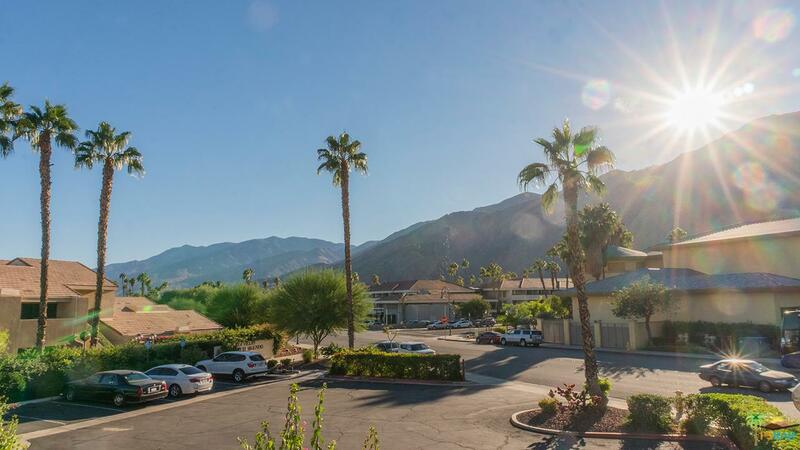 Located across the street from the new Aqua Caliente Spa Casino Gated complex, featuring 1 and 2 bedroom units, single level, on first or 2nd floor. Private entrances. 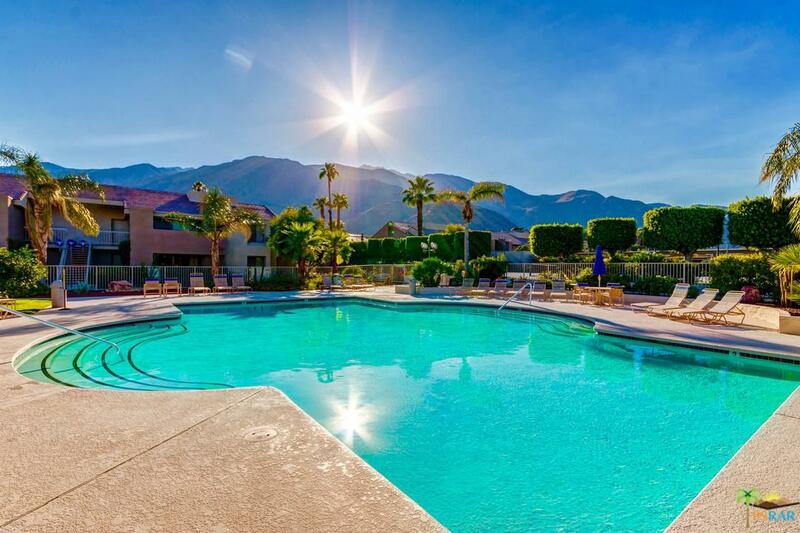 Community features include 3 pools and a spa, as well as a tennis court. 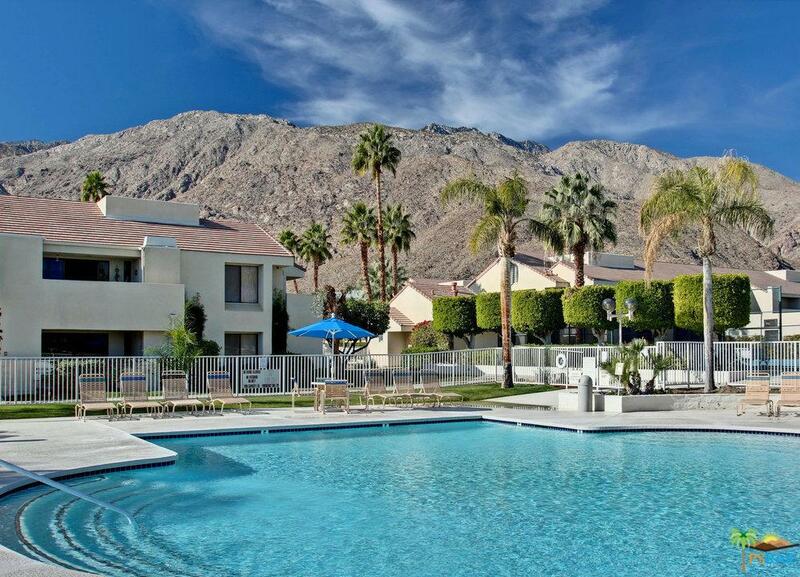 Plaza Villas allows a minimum of 7 days for vacation rentals. The land leases has been extended until 2068.